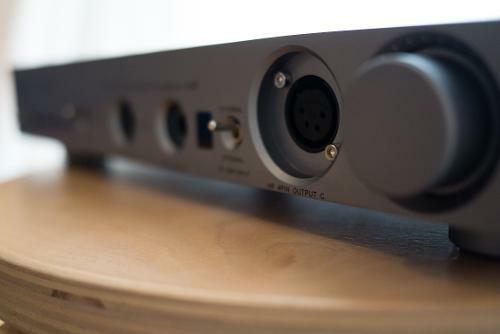 Thanks to @Tony-Hifi of HiFi headphones for making me review this desktop DAC/Amp as a favour. I love reviewing loaners, but it’s always sad to package and send them off afterward. 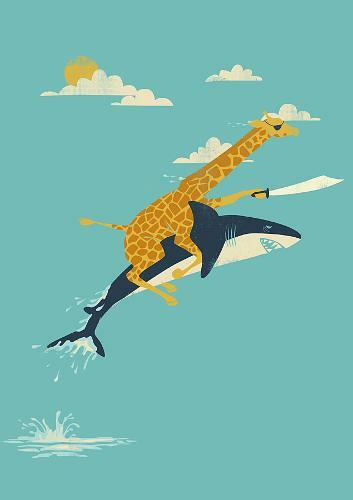 It’s definitely a carpe diem kind of experience, for you know the end is nigh. Thanks, Tony, for feeding my manic/depressive cycle of celebrating audio beauty just to watch it leave me to other hands and ears. Parting is such sweet sorrow. Schnikies! 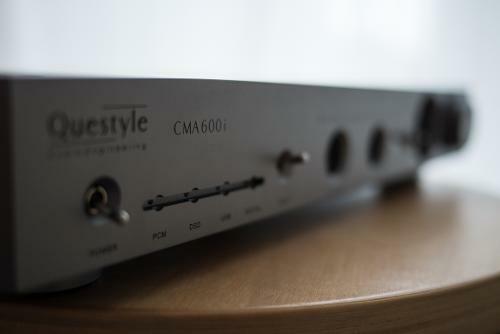 I only had 9 days to review this beauteous Questyle CMA600i AND the Fidue Sirius A91—delicious masochism. Thank you, sir, may I have another! When Tony of HiFi Headphones said I could review the Sirius, I was super psyched, but he did it on a condition, I had to review the Questyle CMA 600i and I had a short window to borrow them. I felt so put out that I nearly stamped off in disgust. 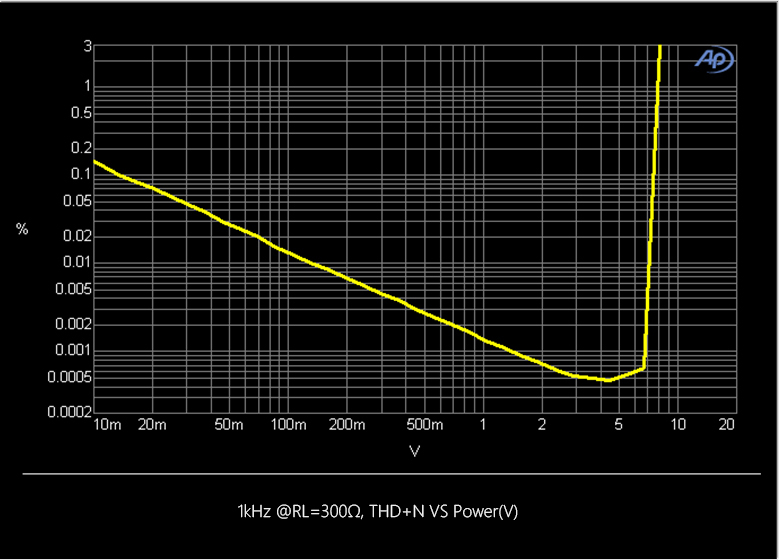 Not really, but reviewing two units at the same time is challenging, especially when one is a large desktop amp. I first encountered Questyle at CanJam London 2015, where they were rolling out the Questyle QP1R—a fine player deserving of all the laurels and lauds flung at it. I didn’t have a go with an HE1000 like @moedawg140. If you want to know everything there is to know about the QP1R, Moe has an Encyclopedia Questylica going up here on HeadFi. Before I arrived tired and excited after a 3 hour bus-ride from Southampton at CanJam London 2015, I had already seen pictures of Moe parading the QP1R and the HE1000 around with Gordon Ramsay and looked like an avatar of audio walking around Heathrow airport. The QP1R looks classy. Questyle makes classy stuff with current mode amplification. I don’t pretend to be a tech expert so I’ll tell you more about that from the mouths of the creators in the next section of the review. Questyle, like many innovative companies, has an interesting origin story. I’ll give a taste of the origins here, but the story is worth reading on their website. I always find it inspiring to hold in my hands what is the realisation of someone’s dream, evidence of finding a calling, not a just a job, but a pathway by which they can feel fully enriched and change the world in a way best suited to their talents. 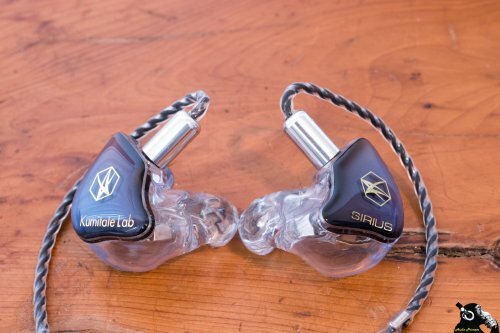 From what I can tell, Wang Fengshuo, founder of Questyle audio found his calling. He started building current mode amplification while at university after an accidental discovery of current mode amplification. Whilst other students went home for the summer, he remained on campus playing and working in the lab, sifting through piles of components in search of perfect matches for his innovative prototype he was building. He finished that amplifier in the Summer of 2004, and went off to work for a big design firm after graduation. At that firm he met some like-minded folks and they built the CMA800, birthing it into the world in 2007 and revising it an astounding 22 times over the next four years before they finally realised that people really liked it and they needed to be able to sell and produce on a larger scale. In 2012, Questyle was born to bring current mode amplification to the world. Since then they’ve been rolling out products, but not getting a lot of official reviews here on HeadFi, just lots of positive impressions. Whilst I set the Sirius burning in, I got some heavy pet… listening in on this gunmetal (space grey, they say) glory. I listened to the Sirius quite a bit on this after burn-in, but found that I liked it better in balanced mode out of the Geek Out V2. If I had a balanced adapter from Norne Audio on hand, I would have gone all Questyle all the time, I think. During this review a Heron swoops in, the real value of balanced output is tested, and the hard scrabble streets of Lewisham (South London) are challenged. Here’s the obligatory about me. How can you trust someone’s ears if you don’t know a thing about what they like and how they hear? Hopefully my little blurb is helpful for you. Like most sensible people I started falling in love with music as a child. 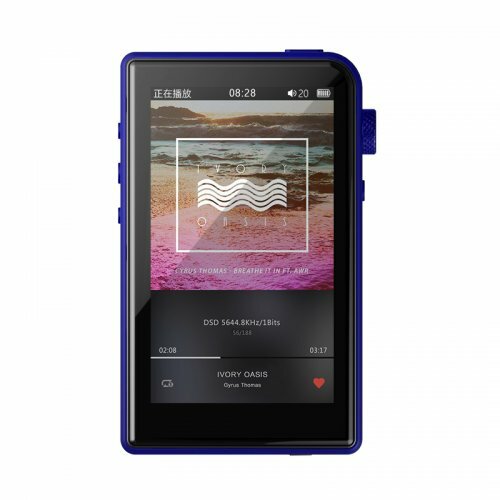 My first portable audio device was a Sony Walkman (the cassette kind) that I got when I was 10 years old (24 years ago). I listened with the cheap Sony on ears that came with the Walkman until I bought a Koss CD boombox and started listening to UAF College Radio and 103.9 (alternative rock at the time) in Fairbanks, Alaska. I once listened to Louie Louie for 3 days straight, and I’m not insane. My musical tastes started out with listening to what my friends liked (Dr. Dre and Green Day) and what my parents liked (The Beatles, Rolling Stones, Bob Dylan) and I only really discovered my own musical tastes and sonic preferences in my late teens to early 20s. What I discovered is that I have very eclectic and some would say weird tastes. I could be listening to gay punk rock, Japanese dream garble pop, 8-bit chiptune, Scandinavian black metal, Latin guitar, the Mariinsky Orchestra, or Miles Davis, but I mostly listen to Classic Rock and Indie/Alternative. I’m a big fan of intelligent hip-hop like Metermaids, Kendrick Lamar and Aesop Rock, also. 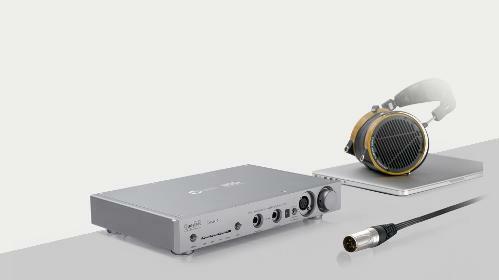 I tend to like headphones and gear that are all-around performers, this generally means a balanced or neutral sound. If I have to choose between warm and bright, I’ll choose bright almost every time. A few screechy high notes are preferable to me than a foggy unfocused bass guitar. I somehow never manage to have much money, so I don’t want to buy infinity headphones to switch between my myriad genres that I play. I can hear all the way down to 10hz and all the way up to 23Khz—these are what I’ve heard doing test tones on headphones. It has been a long time since I had a test with an audiologist. I’m sensitive to peaky treble but do enjoy smooth extended treble. I like deep rich tight bass and impactful drums, and dislike upper midbass emphasis. I like my vocals crisp, so stay away from Josh Tillman’s voice you nasty upper midbass hump. I hear soundstage better than just about anything I identify in music, but my words haven’t caught up to my ears. 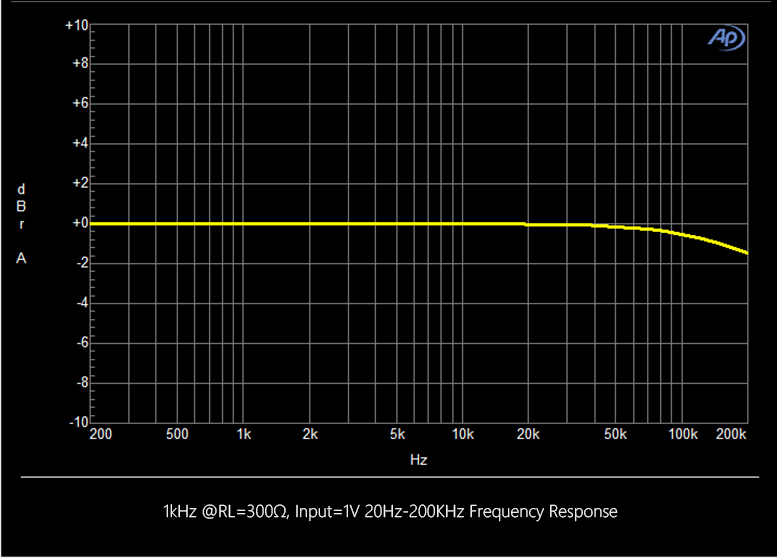 I listen at volume levels that others consider loud (72 to 75 dB), but I just set it to where the dynamics peak. 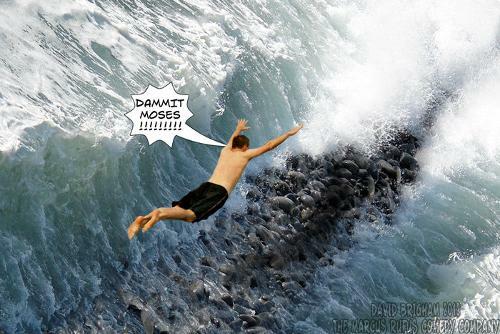 I’m not here to shatter my eardrums. I like them just how they are. I left out some information, because Questyle likes to talk a bit. Like I said, you can tell that they are passionate about their devices and their vocation. 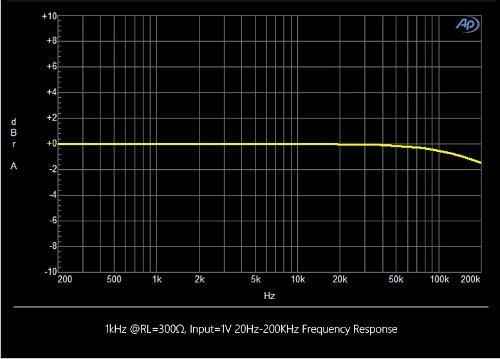 As can be seen, the Questyle CMA600i has ruler flat frequency response. That drop at the end is normal. julien-hifi, Brooko, Turrican2 and 3 others like this. 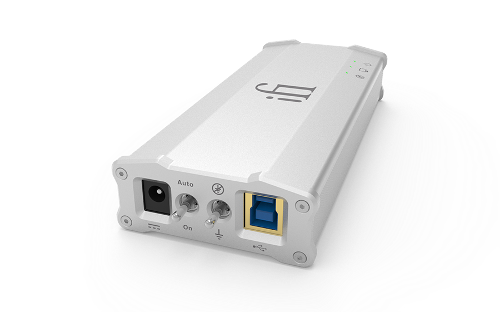 With regards to being more expensive than the Heron 5, the Heron 5 doesn't have a top-tier DAC inside it or a pre-amplifier. The balanced out pre-amp of this is dead silent. So the comparison isn't fair to either. 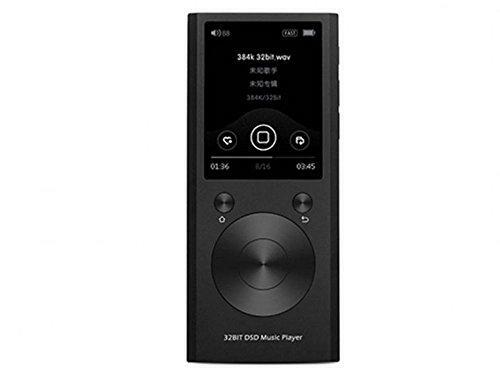 I don't think the CMA600i will be a good match for the HE6s and AKG K1000s of the world, but these inefficient monsters are becoming rarer and rarer. The Heron 5 plays very well with both of these inefficient beasts. In general, I think most headphones can be driven extremely well without all the extra power required for an HE6 or K1000, but I haven't done enough head to head comparisons to reach any strong conclusions, and there aren't any meta-analyses of qualitative data. How would this work being fed from the optical out of a QP1R? Would it be a worthwhile upgrade to the QP1R dac/amp? @Jodet, when you feed something with optical, it basically just passes through the content that the optical can interpret. 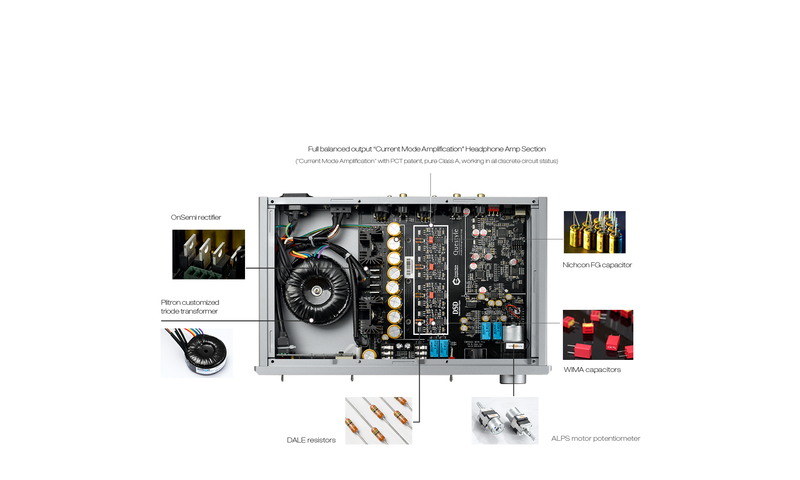 I didn't use the optical during my loan period, but my experience has been that optical and USB output sound the same on other DACs. The limitation of optical/SPDIF on this is that only signal up to 24/192 can be passed through. 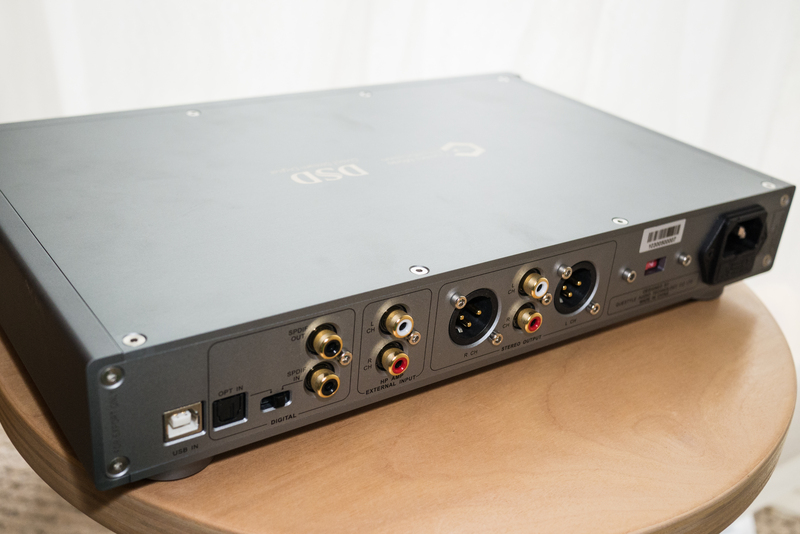 The biggest advantage of the CMA600i is that it does a lot of things well in a single unit. I don't think I'd try to go HE6 on under 2W of output, but most headphones will be powered well, and when you are listening to speakers, it will likely improve the sound of your system, if I'm reading right that you don't have a pre-amplifier. 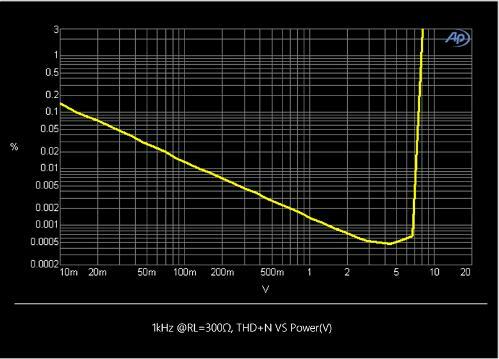 While I didn't find any difference between the single ended and balanced headphone outputs with my HD600, I did find differences in the sound of the pre-amplification between balanced and single ended.